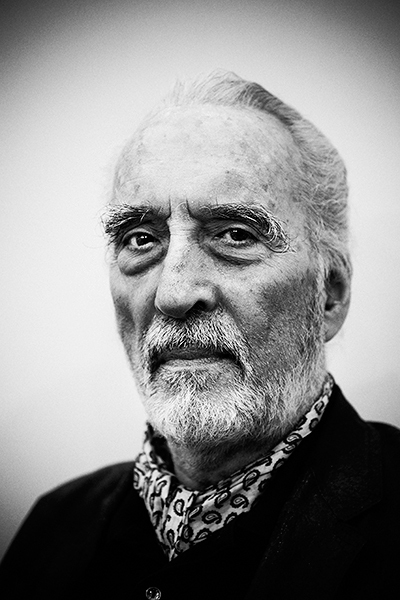 Actor Christopher Lee died on June 7th at the age of 93. You can read the full story here. Lee's sole Saturday morning credit comes from his reprisal of the role of Count Dooku in the Star Wars: The Clone Wars animated film, which was originally intended to be the first few episodes of the series of the same name until George Lucas decided on a theatrical release for them.